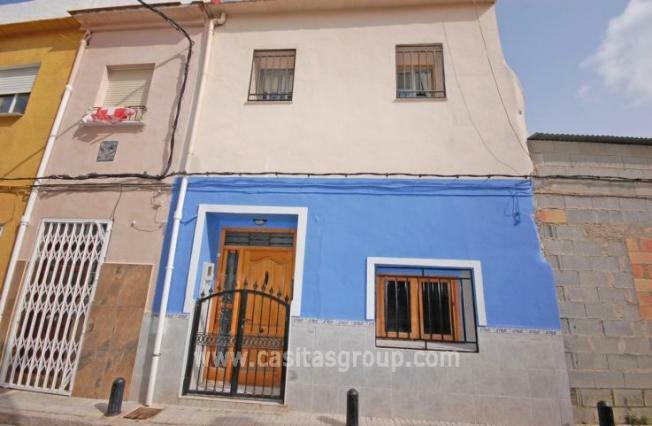 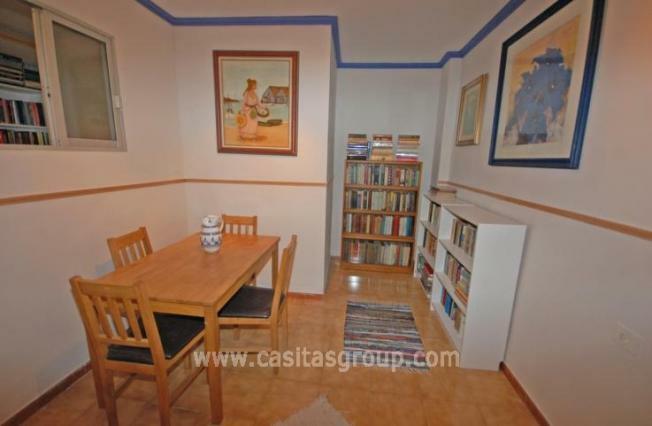 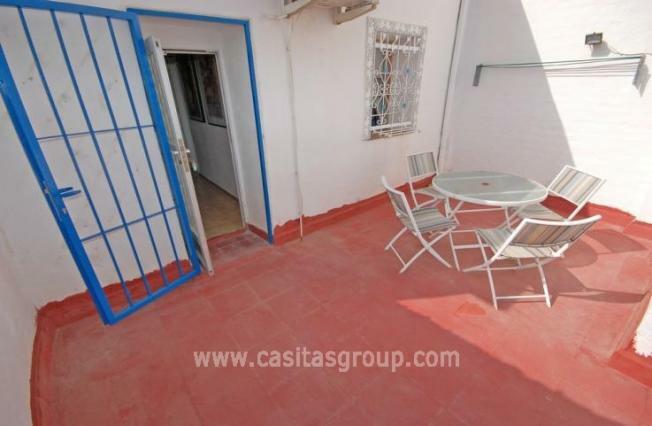 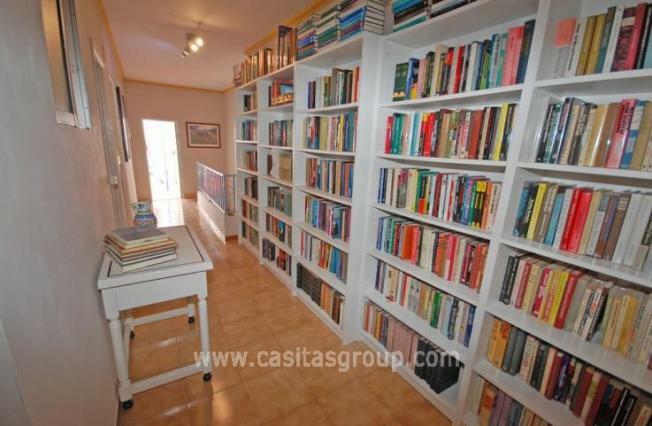 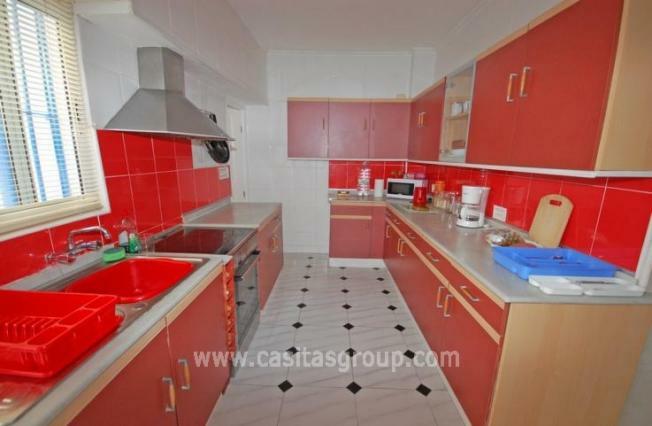 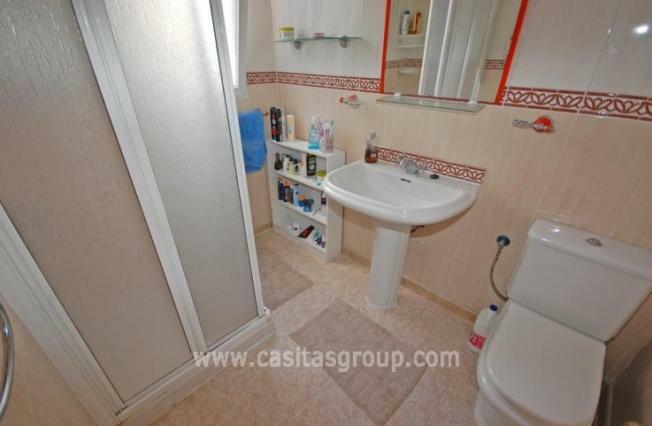 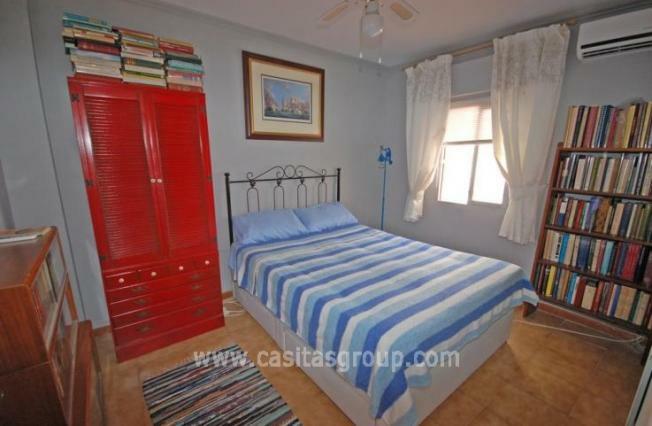 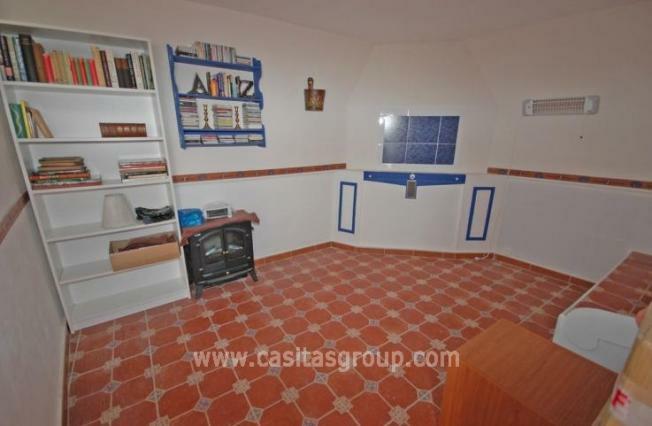 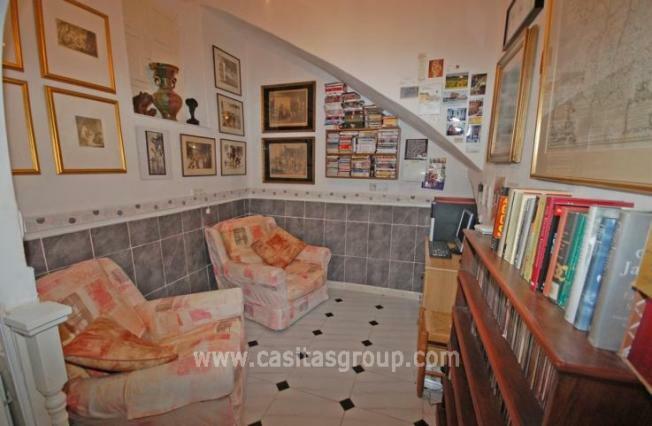 A traditional, centrally located Town House in the vibrant village of Pego. 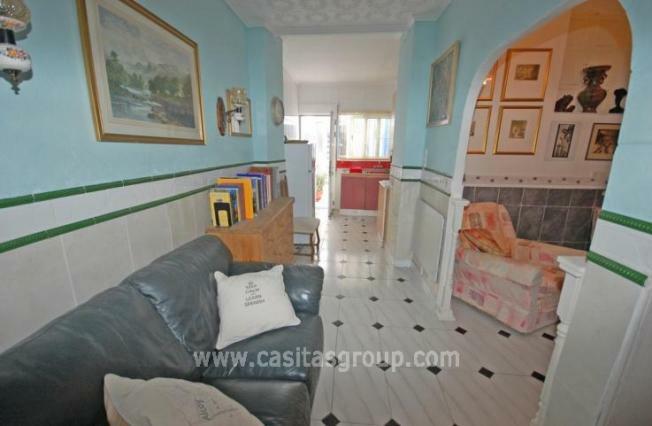 This property includes a charming entrance hall, downstairs bedroom which has previously been used as a dining room, a spacious lounge leading to a second dining room, fully equipped kitchen with oven/hob and an ample amount of storage space, and bathroom. 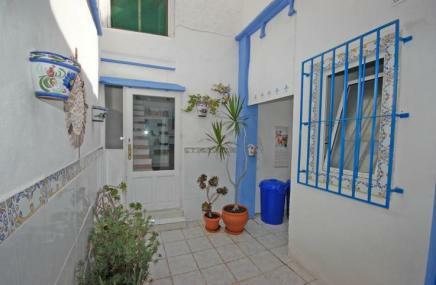 To the rear of the property there is an open patio with a utility area. 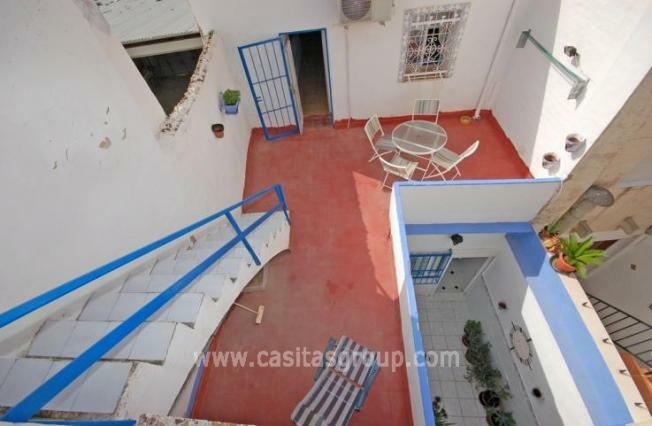 Off the patio there is a separate studio room with stairs to an upstairs area with the potential to be another bedroom. 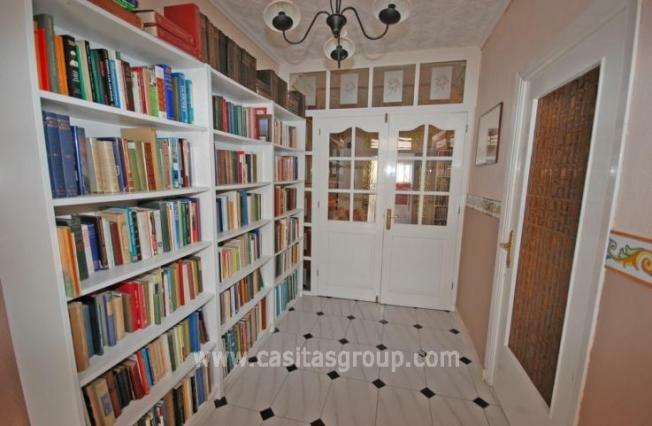 Upstairs consists of a large landing area with 3 double bedrooms and a 4th room currently being used as a study. 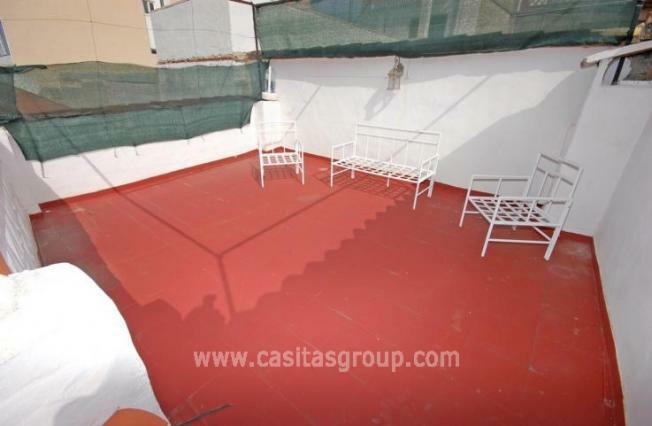 Outside is a spacious/private terrace with stairs that lead up to a Solarium with beautiful mountain views.